You have spent years building your reputation. We would be spending every minute safeguarding it. This is the commitment of our leadership. In his two decades of experience in industry, he has donned the role of a trusted advisor and strategist for both the C-Suite & Political leaders. He has advised both Indian and multinational corporations across a range of sectors. Since the 2014 General Election in India, he has been the election campaign strategist for the Bharatiya Janta Party (BJP) and has been involved in several successful domestics and international election campaigns. Prior to founding Astrum, Ashwani was the Asia MD of Penn Schoen Berland (PSB) for half a decade from its inception to becoming a sought-after research based consulting firm. As the CEO & co-promoter of Genesis Burson-Marsteller for a decade and a half, he oversaw the firm's growth from infancy to become India's most trusted public relations & public affairs firm. He also steered the firm through an extremely successful transition from Genesis PR to Genesis Burson-Marsteller after its acquisition by WPP and was subsequently invited to join the Asia Pacific Board of Burson-Marsteller. A believer in combining the science with creativity to develop persuasive communication, Ashwani is credited with establishing some of the most cutting edge industry practices in India. He has featured in the Campaign India Magazine’s ‘A list’ and Agency FAQ’s listings of the most influential communication professionals in India and in 2017 he was inducted by the Public Relations Council of India into their Hall-of-Fame. Passionate about sharing his experiences, he often dons the professorial hat in teaching courses and conducts training programmes across the country. He has been invited to speak at several prestigious campuses and associations across the globe. He served on the jury for the Asia Pacific Gold Quill Awards and most recently a jury member at the PR Lions for the 62nd Cannes Lions International Festival of Creativity 2015. Ashwani has been a board member of the International Association of Business Communicators (www.iabc.com) in India and has played an active role in the Public Relations Consultants Association of India (www.prcai.org) and the International Communications Consultancy Organization (www.iccopr.com). He is the Founder Executive Director of Impact Research & Measurement, India’s leader in media intelligence & measurement and serves on several advisory boards of companies in early stages of their corporate life, mentoring them to build their marketing and branding capabilities. He continues to be actively involved in leading industry bodies like FICCI, CII & AIMA. Ashwani is an Economics major with a postgraduate qualification in International Business & a Diploma in Hotel Management. 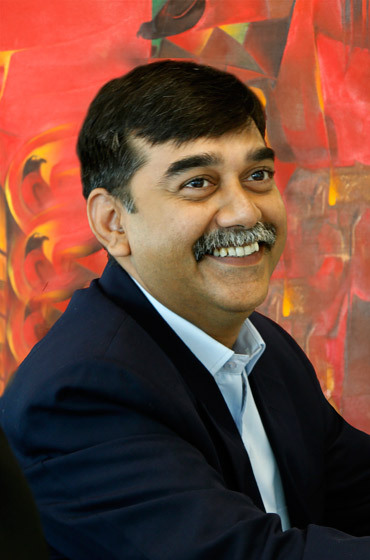 He has attended executive programmes run by the Harvard Business School (HBS) and the Indian School of Business (ISB). With over 15 years’ experience in shaping reputation strategies for top corporations in India to his credit, Suvir oversees the client engagements of the firm. Adept at co-creating strategies that provide the C-Suite with an actionable agenda for stakeholder engagement, developing clear persuasive messaging, and earned, owned & paid media outreach priorities that positively shape and drive public opinion. During the course of his career, Suvir has been a counsellor and a trusted advisor to a range of clients across diverse sectors, and has come up trumps in some of the most challenging crisis and issues management assignments. 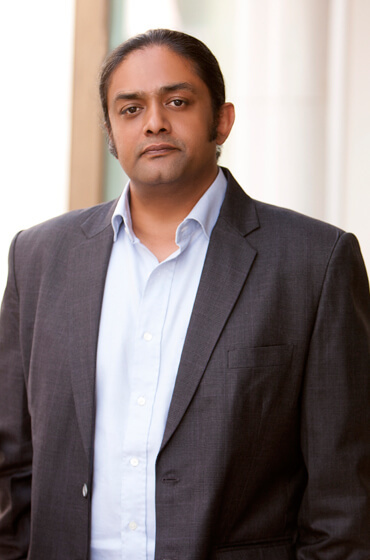 Suvir is a member of the founding team of Astrum and has previously worked at leading public relations consultancies and most recently, Director at Penn Schoen Berland, South Asia. Suvir is a Graduate in Law from the Symbiosis Law College, Pune. As an advocate, he is enrolled with the Bar Council of Punjab & Haryana. He is also a Delhi University Honours Graduate in English. Sharada brings to the advisory, over decade and a half of experience covering market research, education and talent management. As a researcher she has covered both consumer and corporate reputation strategies across industries including several socio-economic studies. As an educationist and a talent developer, she has mentored young minds into successful professionals and has worked on frameworks to enhance excellence and high performance. She has developed service excellence and learning frameworks to institutionalise learning & development and service quality. In her last assignment, she led the firm’s efforts to develop competency based performance development planning. 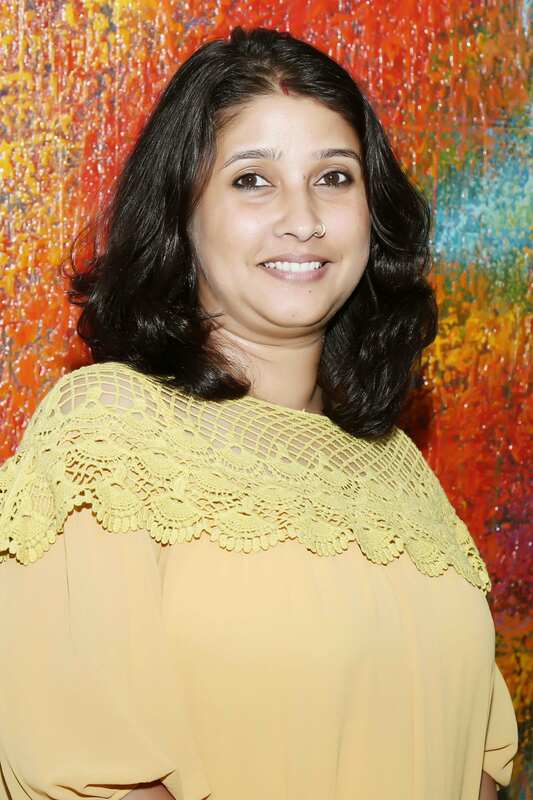 Sharada is a member of the founding team at Astrum. Sharada is an Economics Honours Graduate from Shri Ram College of Commerce and a Masters in Economics from Delhi School of Economics, Delhi University. She oversees the development of Astrum’s business and every domain of its brand reputation with the passion of a zealot. Boasting a career spanning over a decade and a half, straddling big brands like Oracle, Evalueserve, NaviSite, The InterContinental Group and Penn Schoen Berland, Shefali brings to Astrum rich experience in business development and communication. 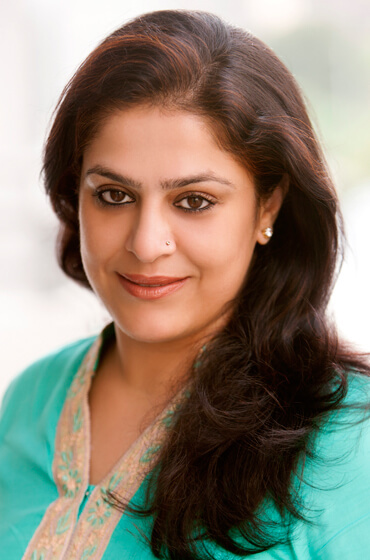 Shefali is a member of the founding team of Astrum and most recently lead business growth and marketing at Penn Schoen Berland (PSB), South Asia. Her contribution to the development of the PSB brand in Asia earned her the award of global recognition from the firm’s worldwide CEO. Shefali is a Post-Graduate in Business Administration and International Trade from the Symbiosis institute of Management Studies, Pune. Her wealth of experience has not blunted her passion for what she does the best – driving business, building brand and dealing with clients. She had been there and done that, and yet she brims with the exuberance of a rookie every time a new challenge beckons. Apart from being a workaholic, Shefali is a ‘cookaholic’. When she is not working, she is busy whipping up special recipes for her teenage daughter, Zephorah. Having spent more than two decades managing finance and accounts of leading companies, he now oversees the corporate finance, compliances and taxation for the firm. 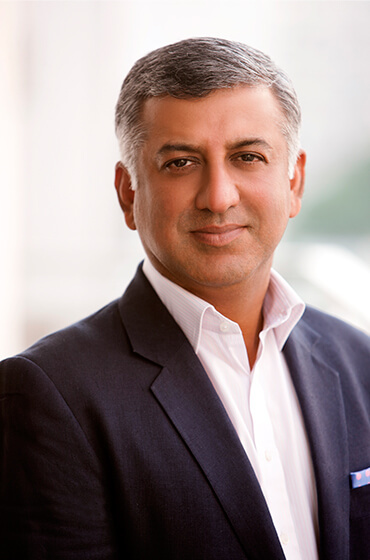 Prior to joining Astrum, Utpal managed the Finance operations of Penn Schoen Berland (PSB) a WPP consulting firm. At PSB, he helped Ashwani set up the South Asia office and helped build a robust financial management structure. Utpal has previously worked for PwC and Eicher Consultancy Services Limited (ECS). He was involved in the merger of ECS into PwC. Utpal has volunteered for Action Aid and has visited earthquake stricken Bhuj to help people in distress and contributed to the adoption of village Shikhra as a part of its rehabilitation programme. A family man, he likes to spend time with his family and listen to classical Indian music in his spare time. Utpal is an MBA in Finance and holds a Bachelor’s degree in Commerce from Delhi University. The wisdom of veterans and the dynamism of gennext; a scientific mind with a creative soul; the copybook and the innovator, we are building a team where you will find the right mix of it all.